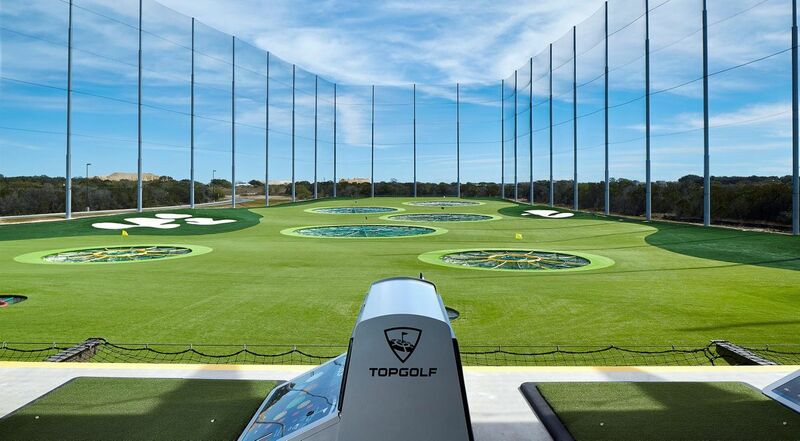 Social outings each month are hosted at the Alpharetta and Midtown TopGolf locations. It is a great opportunity to wind down from the busy week and develop relationships through social networking. Golf experience not required to have a good time. Cost is $35/person for a single registration. 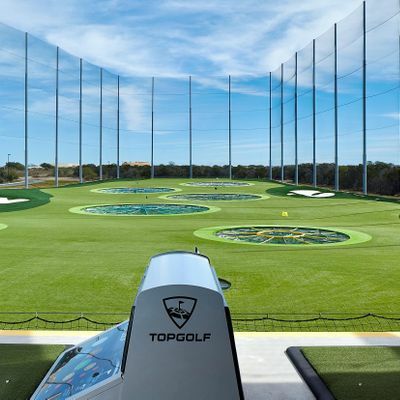 This price includes a free membership card, golf in the bays, reservation of the bays (side by side), upgraded golf club rentals (Calloways) and hours of B2B Networking! !